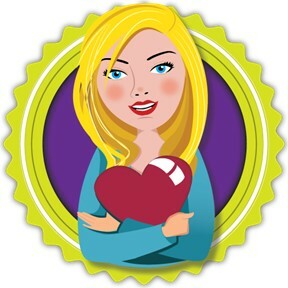 Set in Brazil and with a mix of English and Portuguese, Frango teachers a valuable lesson: Difficult does not mean impossible. The story starts with Frango asking his chicken to get him a pencil, paper, an envelope and a stamp. We see Frango writing a letter, and at first I didn't notice anything out of the ordinary. I chalked Frango's lack of hands up to the artist's style. However, as the story continues Frango's lack of hands becomes increasingly noticeable. Despite this difficulty, Frango still rides his bike, works in a grocery store, and does jiu-jitsu. He shows that difficult does not mean impossible. Frango & Chicken is an inspiring read with an important lesson based on a true story. While the real Frango does not have a chicken, he says he does have friends who act like the chicken. Fifteen "After Reading" questions round out the book. 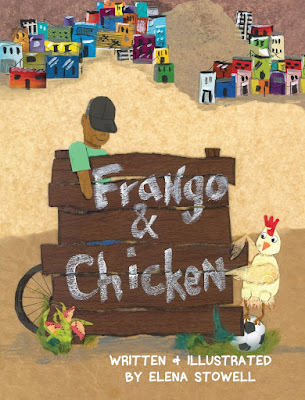 Frango & Chicken is an inspirational addition to any classroom or personal library. If you’re interested in reading Frango & Chicken, you can purchase a copy here on Amazon.